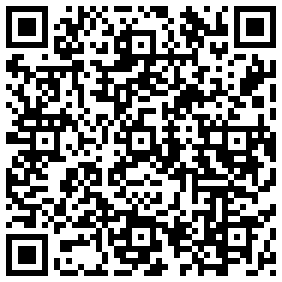 This is an app to keep track of news from Al Jazeera. There is a written portion of news but what this would be most useful for is to stream the video feeds. 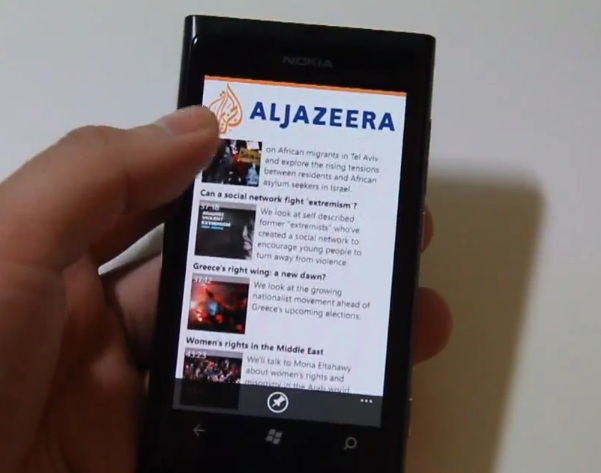 Now you can keep up to date with the latest news from Al Jazeera. Get the daily TV schedule of Al Jazeera English. You can also enjoy watching your favorite TV program offered by Al Jazeera English.